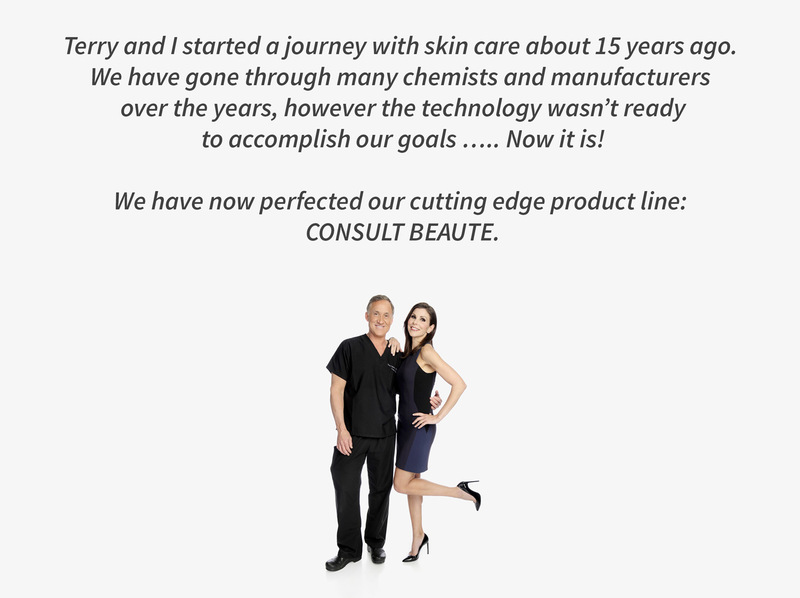 Take a revolutionary approach to anti-aging with Consult Beaute – an internal, external system from renowned plastic surgeon and E! Television personality, Dr. Terry Dubrow. While most anti-aging products only offer topical creams, Consult Beaute goes one step further with an innovative combination of time-fighting topical products and ingestible supplements to help support healthy skin, hair and nails. Give your body what it needs to look and feel fabulous.